Three Things You should Deep-Clean this Spring! Hi, folks! We're a few weeks into spring and it's not quite all flowers and sunshine yet. We know (and understand!) that many of you have not tackled your spring cleaning yet, and that's ok! As you dream up your Spring Cleaning Wishlist, have you considered adding to that list some deep-cleaning tasks? Consider following the instructions below, and we think you'll be quite surprised by the difference it'll make! This one really goes a long way because a) it rarely (if ever) gets deep-cleaned, and b) a clean, fresh mattress has been scientifically proven to expedite the onset of sleep! You'll fall asleep faster, you'll sleep deeper, and you'll likely better remember your dreams! You need three things for this deep-clean: a bottle of lavender essential oil, a box of baking soda, and a vacuum! Add about 20 drops of lavender oil to your box of baking soda, and shake up the box really well to more evenly distribute the essential oil and to break up any clumps. Next, sprinkle the entire box over the entirety of your mattress, and deep massage that baking soda into your mattress. And we mean deep massage that mattress! Let it sit for at least one hour and then vacuum it all up! Help your dishwasher wash itself! This one's easy because you're pretty much just giving the dishwasher what it needs to clean itself. 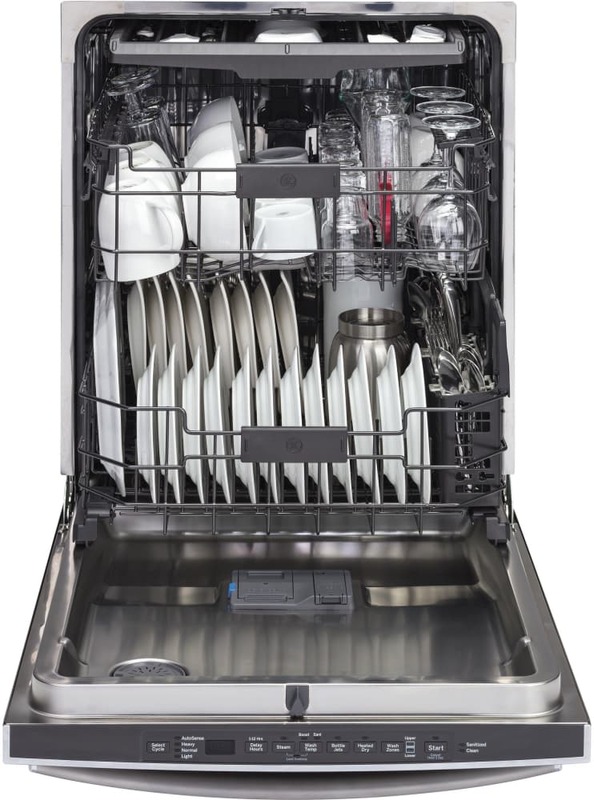 Step 1) Place a cup of white vinegar on the top rack of your dishwasher and run it at the "hottest water" setting. Step 2) Liberally sprinkle baking soda around the bottom of your dishwasher, then run it on a short cycle, again at the hottest water setting. Step 3) Optional, if you have mold or mildew problems, pour about a cup of bleach into the bottom of your dishwasher and run it on a full cycle at the hottest setting. All done! 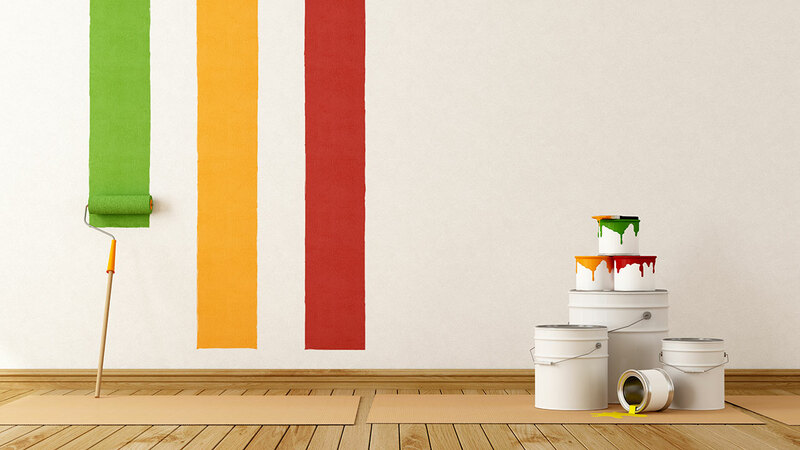 Ever considered washing your painted walls? That's right, wash those walls! When's the last time you gave 'em a good scrub?! Your interior walls can be a tremendous source of built-up, near-invisible dirt and grime. Rather than overwhelming this blog-post with these wonderful, in-depth instructions from Better Homes and Gardens, you should check out their link, here. Folks, you might not think you need to give your walls a scrub, but this is one of those things that once you do it... You'll be blown away by the difference it makes! And there you have it! If you'd like a hand with the cleaning, give us a call! We'll get your home clean without leaving behind the odor of harsh, chemical cleaners -- because we only use natural, eco-friendly green cleaning agents!